The keys to writing quality essays and finishing readings (even if you aren’t a big fan of reading). What career opportunities await English students. Ryan’s recommendations for things to read to help you get a head start if you’re going into an English program or class. 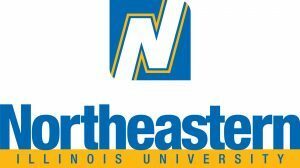 Northeastern Illinois University (NEIU) started as a teacher preparation institution, and is now the most diverse public comprehensive university in the Midwest with over 80 undergraduate and graduate programs in the arts, sciences, education, and business. NEIU strives to prepare its diverse community of students for leadership and service by providing an exceptional environment for learning, teaching, and scholarship. Students have access to an array of academic, career, family, and health support services, as well as the opportunity to participate in any of their 70+ student organizations. The Bachelor of Arts in English degree program at NEIU focuses on developing creative and critical thinking, reading, and writing skills to prepare students for graduate studies and careers in public relations, web content management and writing, teaching, research, publishing, marketing, library science, law, medicine, and more. 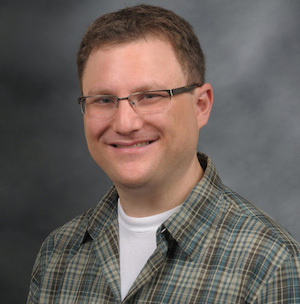 Students in this program can take courses in English, American, and International literature. Interested in English Language and Literature? Click here to explore Bachelor’s in English Language and Literature programs further and learn about your degree options.